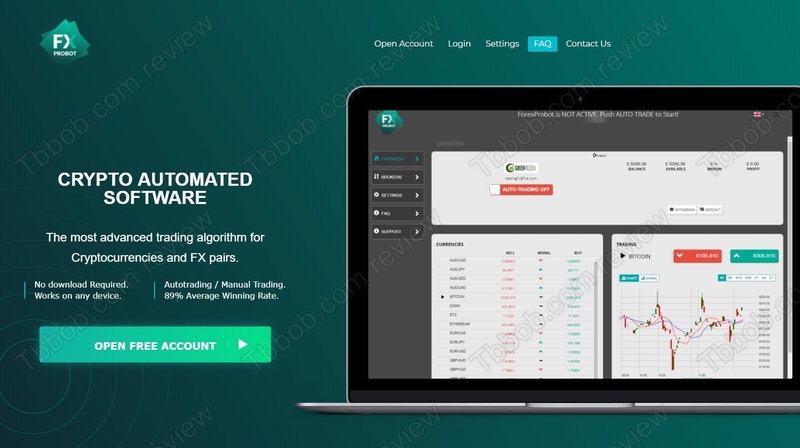 Check this review to learn more about the ForexProbot scam that is designed to separate you from your money. 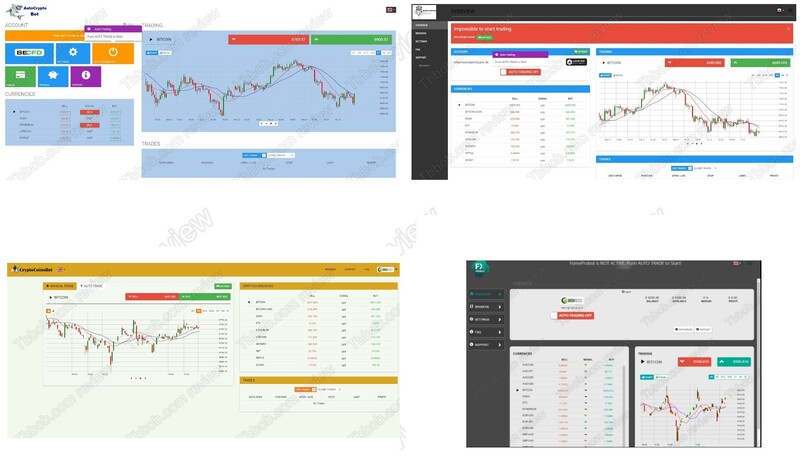 FXprobot supposedly is a crypto automated software that can trade cryptocurrencies and FX pairs with an 89% win rate. The robot is free, so the question is, can you really make money for free with this robot? In fact, FX Probot is a very simple scam based on a software that we know very well. We have seen it many times in action with a lot of investment scams. The most dangerous thing about this robot is that it sometimes offers a demo which is fake. It uses fictitious prices to generate profits that would never happen in real trading. Inexperienced people might fall into this trap and think that the software is profitable. But it is not profitable, we know it from real users that lost a lot of money with it! 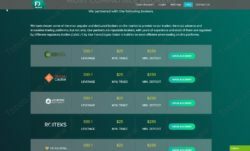 Why do scammers want you to think that ForexProBot is profitable? Because if they manage to convince you, you will have to deposit money with one of their affiliated brokers, which will earn them a commission. 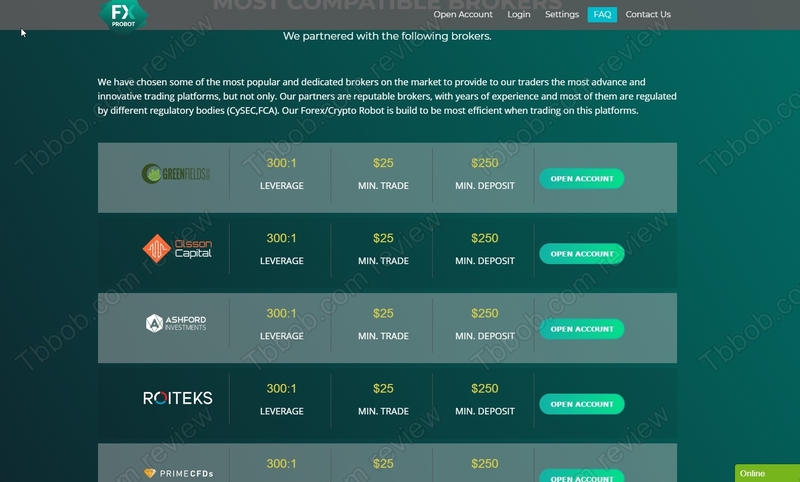 As you can see, they’ve partnered with the worst brokers in the industry, like GreenFields Capital and Olsson Capital, all are unregulated and often partnering scams. So, the whole purpose of FXprobot is to make you deposit and lose money with one of these shady brokers. That’s all. Stay away from ForexProBot, because it’s a scam software that won’t make you any money! If you want to try trading to make money, do it on a free demo with a regulated broker. On this genuine demo you can start learning risk free and see if you manage to build a profitable strategy.